Only certain form data is important to you. That’s why Gravity PDF has a number of ways to filter out the unimportant fields in your generated PDF. It’s important to note that only certain PDF templates have these filtering options. All the core PDF templates will support the features discussed below, but premium, custom templates or your own DIY templates may not. Gravity PDF will adhere to your form’s conditional logic when generating a PDF. That means if the conditional logic determines a field (or entire section) should be hidden it won’t be displayed on the PDF. Also, if a user doesn’t fill in anything for a particular field it won’t be displayed either. Both of these settings can be modified – see Enable Conditional Logic and Show Empty Fields. HTML and Page fields are also hidden by default, but they can be enabled using the Show Page Names and Show HTML Fields options. You can also choose to show or hide the form’s title using the Show Form Title option. 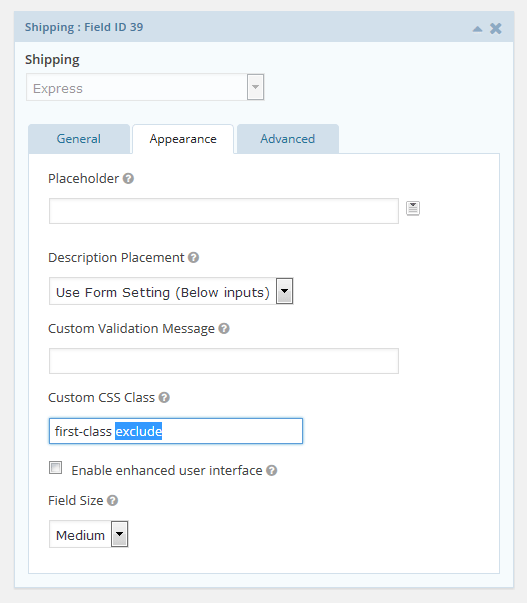 This technique works for all fields except the Hidden field (which doesn’t include the Custom CSS Class field) and Product fields when included in the product table. If you want to hide a Hidden field from the PDF you should instead replace it with a Single Line Text field that has its visibility set to “Hidden”. 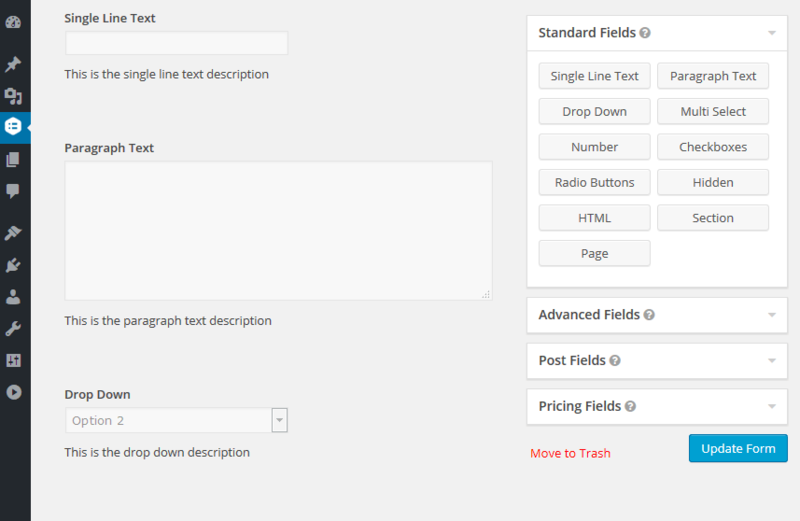 If you want to hide a Product field use our Core Booster add-on to disable the Order table.